When you’re making a live announcement, you’re the star of the show. But believe it or not, your stage plays an important supporting role, and how it’s dressed can affect the impact of your message. 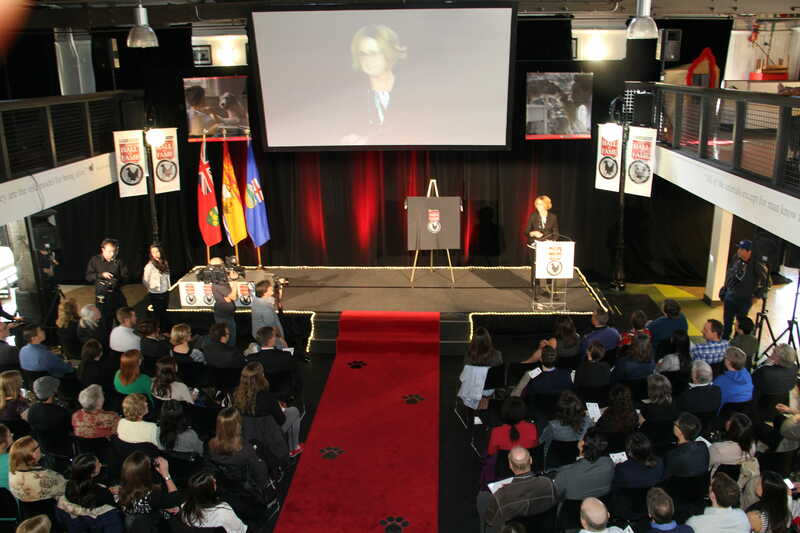 When VVC manages your stage, all the risers, draping, stanchions, red carpet, flags, and podiums will be delivered and set up when you arrive to deliver your message. After the event, we’ll take everything down. Don’t worry about a thing – we have your event staging covered. Our selection of staging element options will give your set a look of authenticity and authority, strengthening your personal image and adding punch to your delivery. Not only will you look great, but you’ll feel great and deliver a message that’s sure to resonate with your audience. We start with a complete site survey by a VVC senior team member, who will ensure that the right staging is chosen to complement your desired image and design. Our team will then provide you with a complete floor plan (either to scale or not-to-scale) of the staging elements beforehand. VVC event staging technicians will also take care of the transportation, setting up, and dismantling of our staging elements, so you can completely focus on your announcement. Press conferences, seminars, public meetings, town hall meetings, annual meetings, product launches, sporting events – trust VVC to set the stage, ensuring a great look that will boost the effectiveness of your event.